 Join Sommeliers Australia as we welcome three grenache experts – Kevin ‘KG’ Glastonbury (Yalumba), Tim Duval (John Duval Wine), James Vercoe (The Spanish Acquisition) – as they explore the diversity of grenache across three flights from three countries. 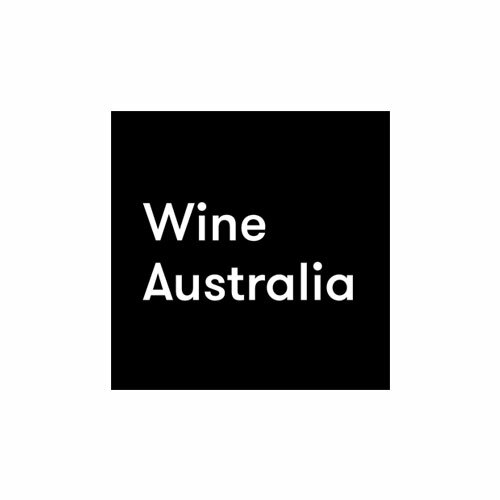 The panel will guide us through the diverse beauty of grenache from three countries known for their grenache production: Australia, Spain and France. 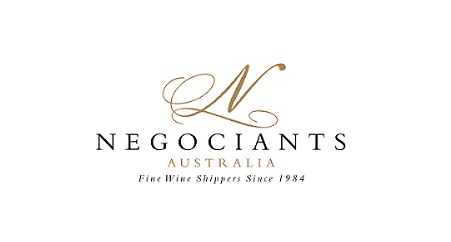 Imports specialist, Thomas Robertson, will also be on hand to discuss the application of grenache in a dining setting. PLEASE NOTE: Bookings are essential, and will be taken until Sunday 11 November, 5pm unless booked out prior.